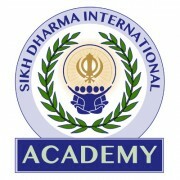 The Sikh Dharma International Academy (SDI-A) offers the opportunity to learn about and experience all aspects of the Sikh Dharma lifestyle. We offer live educational events, classes and videos to support your SPIRITUAL PRACTICE. As always, we welcome your suggestions and invitations to other events around the world.